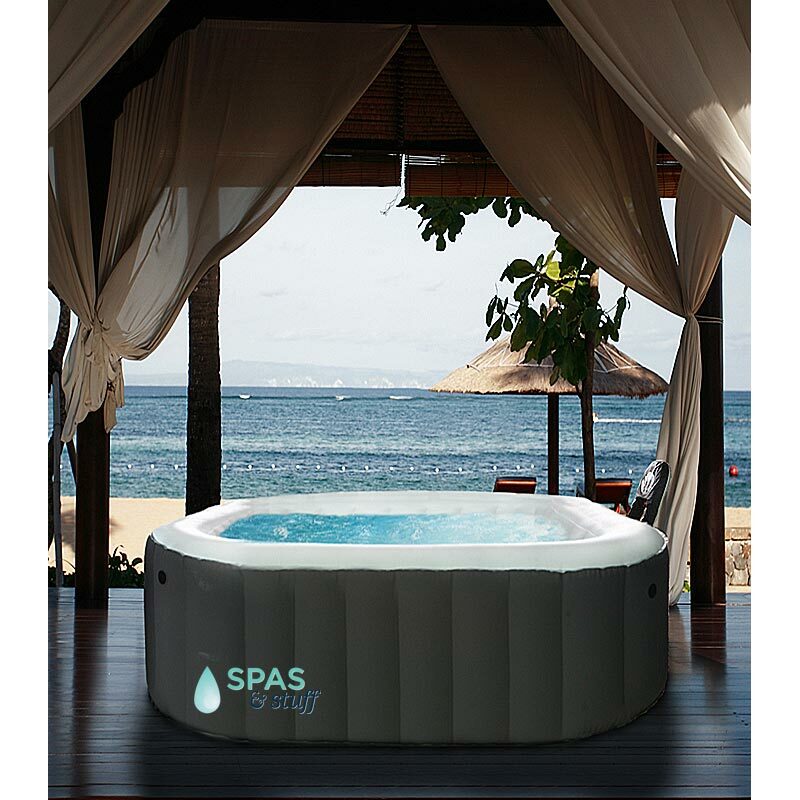 Inflatable hot tubs are an excellent option for those consumers lacking the space, or possibly the budget to purchase a fixed position hot tub. Inflatable tubs come with their own set of differences compared to built-in models, and they also come with a different set of maintenance and care guidelines that should be followed. Whether you're moving, looking to store your hot tub in the coming months for winter, or just cleaning it, this post offers helpful steps to assist you in caring for your inflatable hot tub. This tidbit applies to any hot tub, but can be particularly important in the long-term use and care of an inflatable hot tub. Using a cover on your hot tub helps prevent debris from the surrounding environment from settling in the water and potentially clogging your filters. Additionally, a cover helps collect water vapor as it condenses on the lid, dripping back into the tub. This helps reduce, but does not eliminate, the loss of solids such as calcium from precipitating out of the water. On top of everything else, a good cover helps prevent fluctuations in the temperature of your hot tub. When this occurs, you'll wait less for the hot tub to warm up before use, and save energy costs. 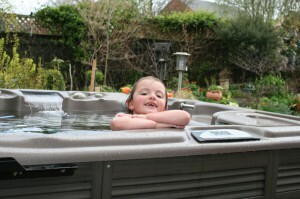 Inflatable hot tubs have a few advantages compared to their built-in, rigid cousins. The easiest way to clean your tub from top to bottom is to drain the water and wash down the sides and seats. This task is more difficult in a traditional tub. An inflatable tub is easy to empty, and can be cleaned with warm, soapy water. Once you've cleaned the empty tub, you'll find it much easier to clean because you won't need to use any special cleaners. As mentioned above, warm, soapy water is enough to get the job done. In fact, using abrasive cleaners when caring for your inflatable tub can actually compromise the durability and strength of your inflatable tub's walls. Once you have emptied the tub and cleaned its sides, make sure to thoroughly rinse your tub of soapy water before refilling it and using it next. Should I use Soft Water? Using soft water in a hot tub or pool is not recommended. The salt used is an additional dissolved solid in your water, and it can be very difficult to balance the pH if soft water is used. Finally, if you're getting ready to store your inflatable hot tub in the next few months as winter temperatures descend on the country, you'll want to proceed with caution. After you've emptied the tub, cleared the filters and heaters, make sure you store everything in a warm, dry location. Before storing the tub itself, give it ample time to dry out. Water can freeze and thaw, expanding and contracting throughout the winter, and compromise the integrity of your inflatable hot tub. This entry was posted in Hot Tubs and tagged hot tubs, inflatable hot tubs on August 28, 2015 by admin. 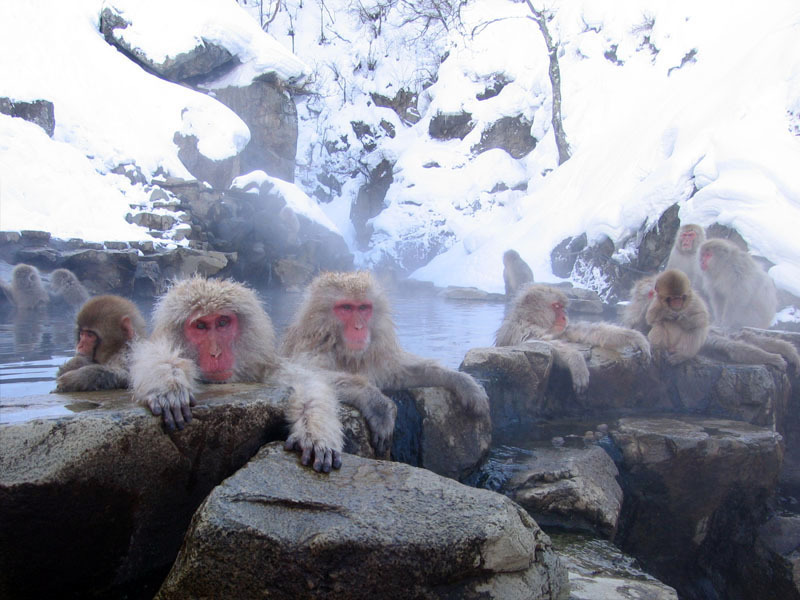 This entry was posted in Hot Tubs and tagged hot tubs, spas, hot tub accessories on April 27, 2015 by admin. 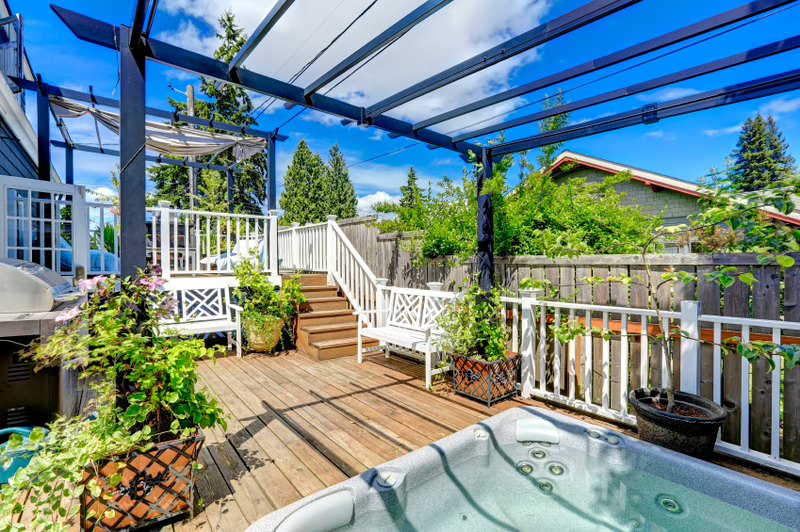 A hot tub is a major purchase that can add value to your home and your life. There are a number of decisions you'll need to make in order to find one that's just right for you and your lifestyle. Make a good purchasing plan and stick to it--you'll be soaking in bubbles in no time. This is a good place to start, but it's also a tricky one. As you go through and make other choices, you may find you need to shift your budget or make compromises to stay in budget. Hot tubs can vary drastically in cost. A small inflatable hot tub can start around $700, and a large hot tub with all the bells and whistles can run tens of thousands of dollars. Our Alpine Portable Inflatable Hot Tub is only $665! A great starter spa. You can either make a list of features you want and shop for the best deal, or you can set a dollar amount and shop within that range. It's up to you! Just make sure you stick to your budget and don't get swayed by features you don't actually want or need. How Many Bells? How Many Whistles? When crafting your budget, ask yourself what features you must have, what features would be nice, and what features you simply don't need or want. 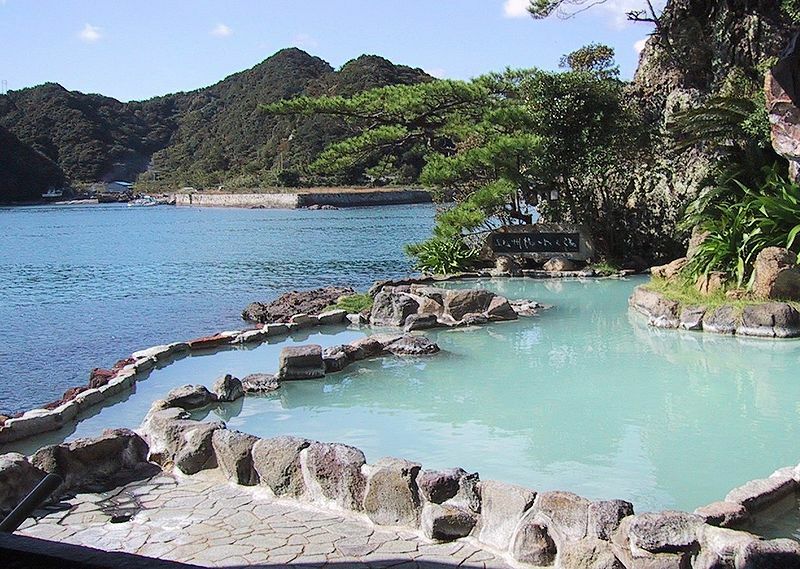 Do some online research --there are a lot of options for hot tubs these days. Color therapy, cascading waterfalls, speakers and dvd players ... .
Or maybe you just want the basics: tub, heater. The Bellagrande SLT has ALL the bells and whistles and free shipping too! What bells and whistles you can get, of course, depends on whether you get a portable or a permanent hot tub. Portable tubs are soft-sided, sometimes inflatable, and they permit you to move the hot tub whenever you wish. Some are even designed for easy set up and travel, such as for camping trips. Typically, they'll have fewer fancy features but are more affordable. They can be plugged into wall outlets, too. 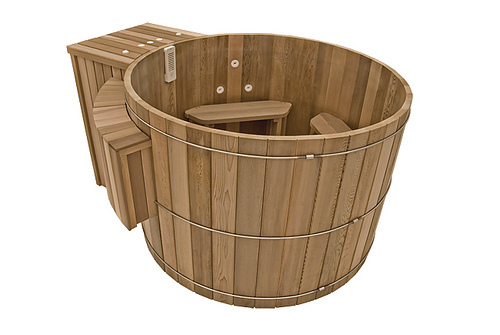 Permanent hot tubs are hard-sided and will be long-term occupants of the space where you install them. They'll need access to plumbing and electricity, and the electrical work will need to be inspected by a licensed electrician. The costs are higher, but they'll last longer and have more choices for features. 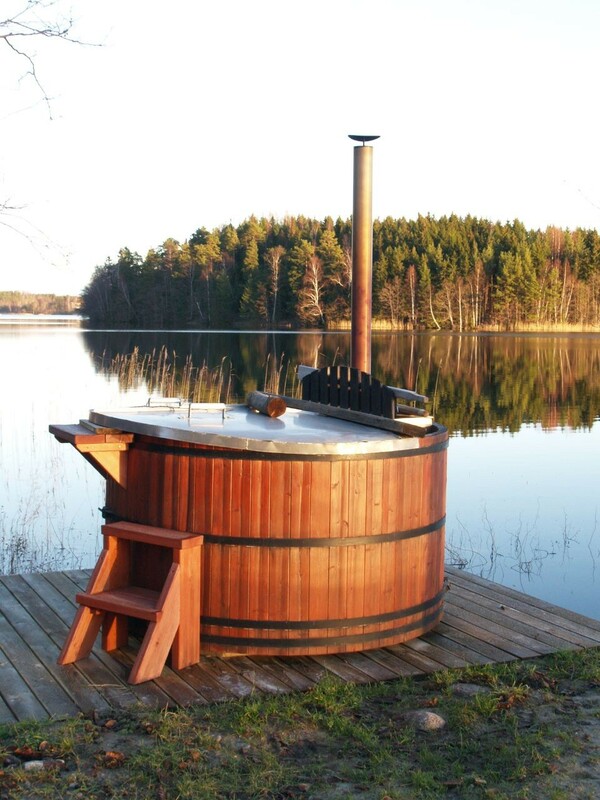 Hot tub for just you? Or maybe a romantic partner too? Or maybe a couple of kids as well? Or maybe the whole family and some of the neighbors? 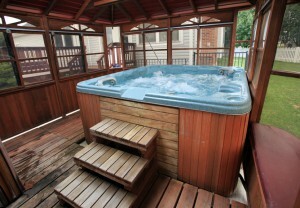 Quite simply, the bigger the hot tub the more it will cost to purchase and maintain. The smaller the tub, the easier the cleaning and care. 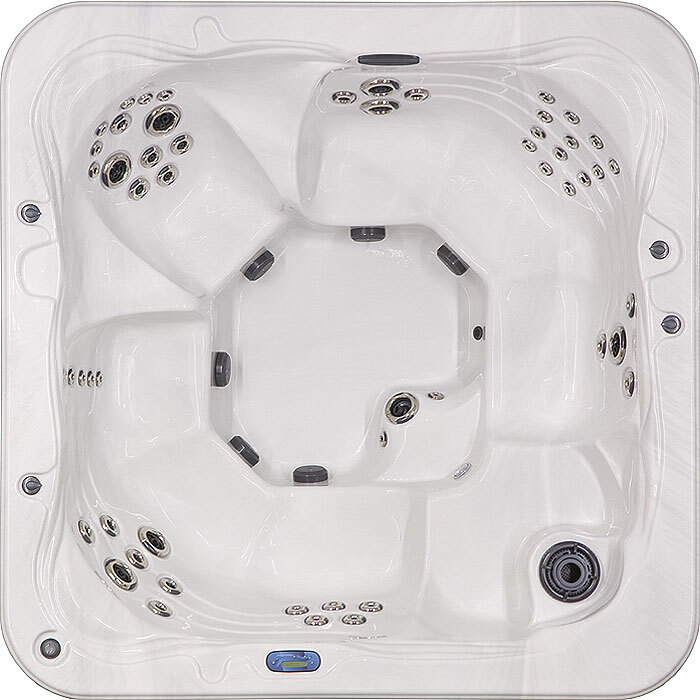 Or maybe you need a hot tub for hydrotherapy--there are models available that let you stretch out and swim against the jets. Don't forget to consider the size of the space where you will be putting the tub. Our Swim Spa is 16 feet long! When you're done swimming, get the whole neighborhood in there! Ostensibly, you'll be spending some quality time in your hot tub, so it needs to be comfortable. A tub that is comfortable for one person may not be for another. It's important to choose one that accommodates your height and weight comfortably. Also consider whether you want to stretch out lounge-style or sit upright. When others are in the tub, will they all have space or be crowded together? If you are getting one with a screen for viewing movies, can you comfortably watch without straining your neck? If you are getting one with speakers, can you easily hear the music or is it too close to your ears? Do any waterfall features or control panels get in the way? These are all things to consider. With hot tub jets, more is not necessarily better. Placement and functionality is much more important. Consider where the jets are placed--do they actually cause discomfort when you sit in the tub? Are they adjustable? Do they have too much power? Not enough? 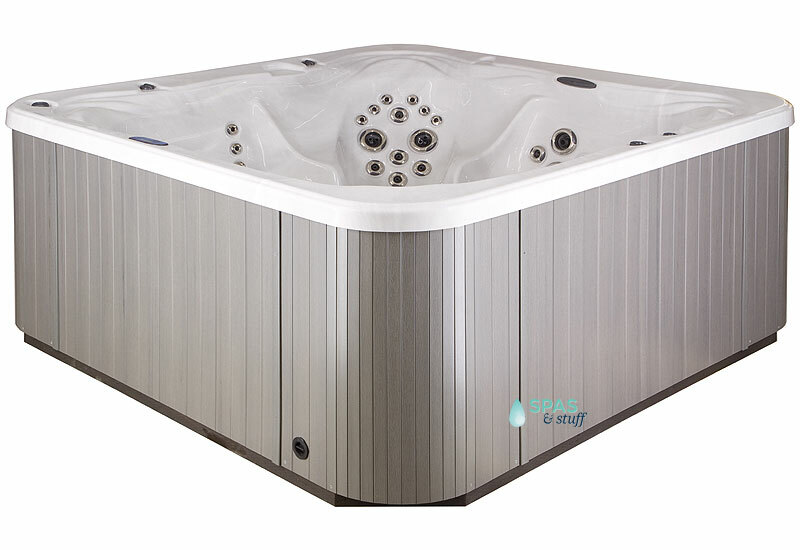 Once you've got your budget and you've planned out what you are looking for in a hot tub, it's crucial you find a good retailer who will help you select a hot tub. Here at Spasandstuff.com, we are more than happy to answer all your questions and assist you with selecting the perfect tub. We stay with our customers after their purchases, helping them with their maintenance questions, assisting them with choosing cleaning supplies, and in return they stay with us because they know we are looking out for them. Our customers have left us some great reviews you can check out here. If you think you are ready to buy the perfect hot tub for you, contact us and we'll get you started. 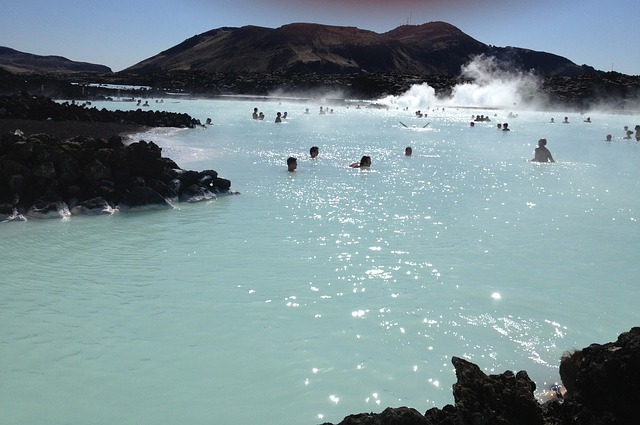 This entry was posted in Hot Tubs and tagged hot tubs on July 7, 2014 by admin.